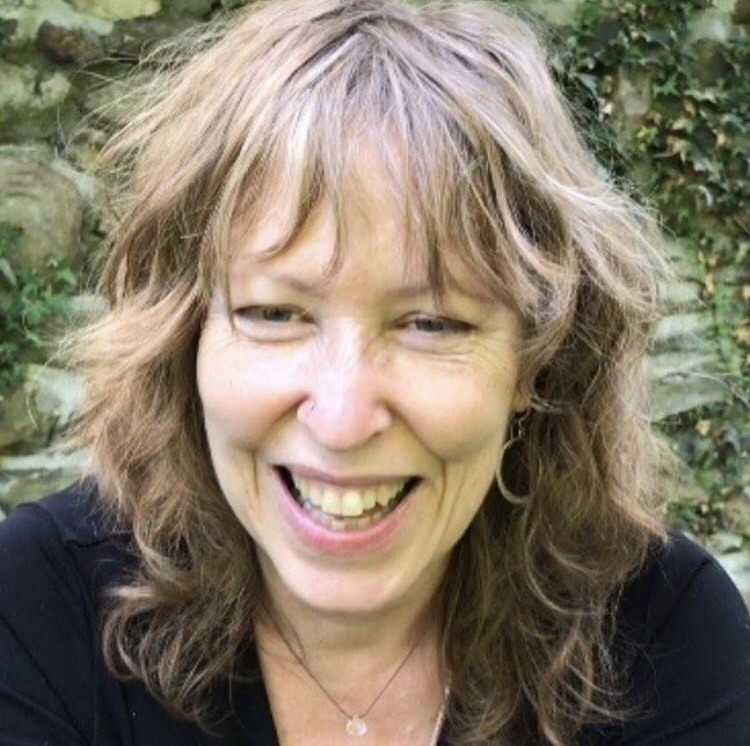 Great Barrington — Allyson Dinneen has been honing an incredibly simple idea of late, namely, that revealing imperfection is an important part of life—and that imperfection does not preclude an individual from being lovable. Dinneen—a local therapist who specializes in emotional intelligence, emotional neglect and relationships—has taken to modeling imperfection as a means of reinforcing her message, the reach of which has spilled beyond the walls of her therapy practice quite by accident. 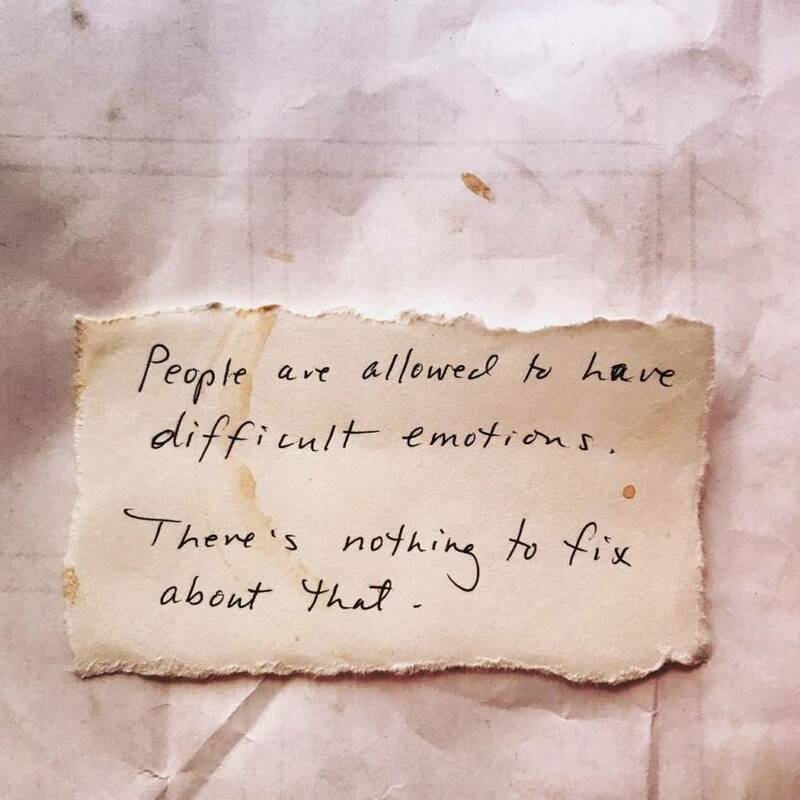 In fact, Dinneen’s more than 30,000 followers on Instagram are getting regular “Notes From [their] Therapist” or, in layman’s terms, permission to feel the full range of human emotions, no matter how messy or uncomfortable they may be. “I am happy to hold and make space for the range of difficult emotions,” said Dinneen, citing the impetus of her project as wholly organic. In fact, the value she prizes above all else is to see the person who feels invisible. It has been through exhibiting vulnerability, via handwritten notes in black ink on lined paper, that Dinneen has simultaneously captivated the attention of an entire niche audience on Instagram and broken open a conversation revolving around emotions and authenticity. In short, the notes teach readers that their feelings are important to well-being, good relationships and an authentic life. “People in this very old, unconscious part of themselves know, deep down inside, we were always meant to feel our emotions,” Dinneen explained, pointing to the fact that this often goes against the grain of western culture. This can all be distilled down to a single, salient point: the importance of uncovering what people instinctively know. Take, for instance, feeling needy—or, even worse, being labeled as such. “There might be some real grief if you’ve been shaming yourself for having basic needs that you just can’t get met,” one of Dinneen’s recent posts states. “When you realize it’s as simple as: RIGHT NEEDS—WRONG PERSON.” This is the type of dialogue that is resonating with so many—that post had 2,254 likes and 93 comments. In another “note” Dinneen continues on this theme: “‘I’m too needy’ is a very old story. More like a myth that started a long time ago when you were just an ordinary kid with ordinary emotional needs: for love, attention, & support—but they got ignored, shamed, or neglected out of you.” Some of her notes are far more succinct: “LIFE GOALS: Be as present as I can with the people I love” or “You don’t have to solve every problem—to be loved” or “You might not believe me but your emotions are not a burden.” Which is not to say that shorter is better, just different. In fact, Dinneen has noticed that followers are hungry for more: more authenticity, more connection, more of the important conversation that is often void in many people’s day-to-day lives. Dinneen, who is fascinated with emotions and neuroscience, said “Our childhood relationships become the template for our adult relationships,” which means if we were taught to avoid complicated or difficult emotions, learning to navigate them is not as easy as it may sound. It’s called “negativity bias”: the propensity to notice the danger, fear or anxiety in a given situation in order to serve as a survival strategy. “The human brain is wired to do this,” Dinneen continued, “to avoid trauma.” That said, “You can actually rewire the brain to notice things that bring joy,” she said. One way of doing so? Veering off the well-worn path. Dinneen explained that when we have difficult conversations—those that hinge on feelings of grief, loss, betrayal and loneliness—the brain learns to feel safe in doing so. A quick look at her feed reveals that Dinneen is not instructive, rather reflective, in her communication—and that, at the very core, she is normalizing emotions. 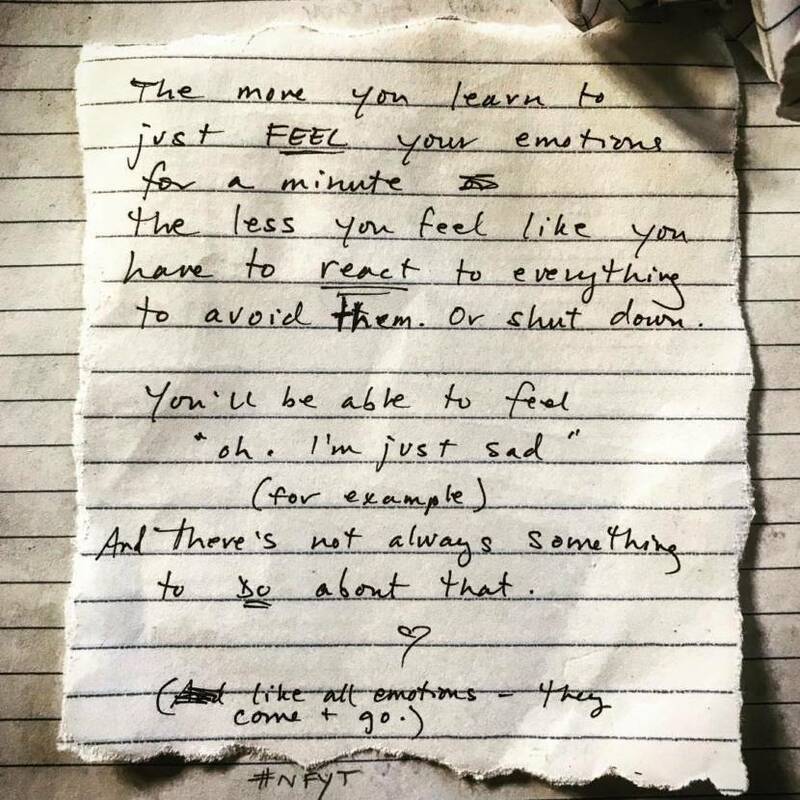 Most of her notes are “validation that there is nothing wrong with you,” she explained. This skill comes from her ability to slow down, be present and reveal her own vulnerability—an important shift in the conversation. What began as an emotions project quickly evolved when Dinneen stumbled upon a simple blog post, written by Kevin Kelly (founding executive editor of Wired magazine), that Dinneen found so incredibly inspiring and helped her to see that what she does is of value: “To be a successful creator, you don’t need millions. You don’t need millions of dollars or millions of customers, millions of clients or millions of fans. To make a living as a craftsperson, photographer, musician, designer, author, animator, app maker, entrepreneur or inventor, you need only thousands of true fans.” The core of Kelly’s message spoke to Dinneen, who saw that she had in fact acquired thousands of true fans, a conglomerate she affectionately calls her tribe. “Build your tribe first—your followers—then it’s no work at all,” said Dinneen of her process compiling her first book, “Notes From Your Therapist.” In a world that so often neglects mental health, and often shames those who struggle with mental health issues, Dinneen has created a space where the message is overwhelmingly positive: Who you are is lovable; What you feel is OK.
Allyson Dinneen has a Master of Education in marriage and family therapy as well as in mental health counseling; she has been in practice since 2005. 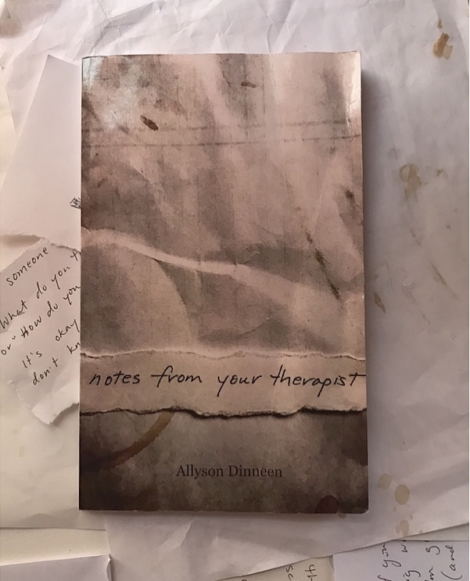 Her book, “Notes From Your Therapist,” can be found at http://www.blurb.com/b/9098944-notes-from-your-therapist.